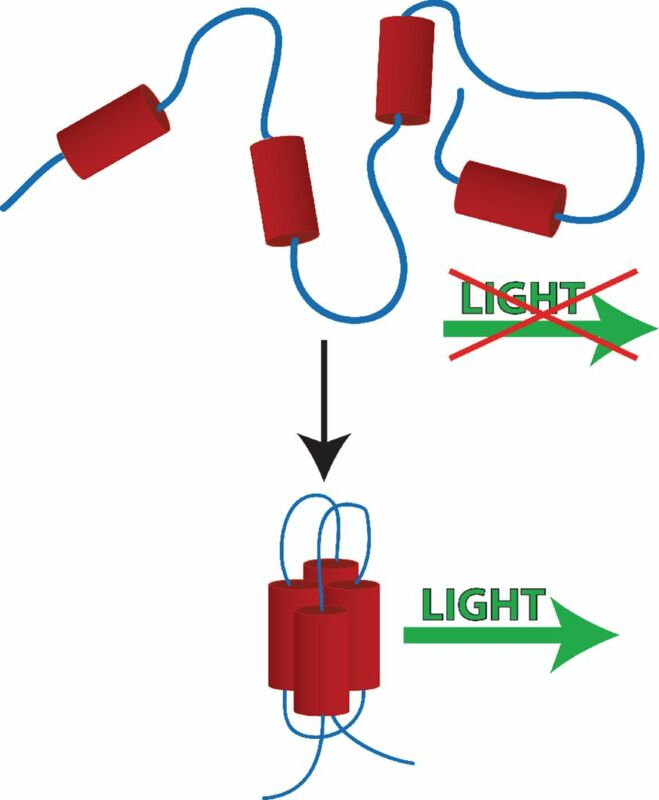 Protein unfolding and folding, a reversible process, is analyzed using a light emitting protein specifically prepared for this study and a protein electrophoresis technique. The kit allows students to see when a light emitting protein is denatured (unfolded) as it loses its property to emit light. Materials supplied for six groups of up to five students each.